ORDINARY MOMMY DESIGN: Make Merry. It's hard to believe that Thanksgiving is only a little more than a week away! In preparation, I've been stocking my virtual shelves with holiday themed goodies. 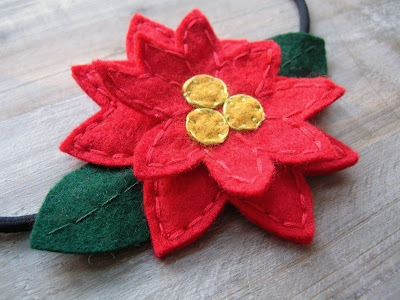 The newest addition came earlier today in the form of poinsettia on a headband. Another design that made its first appearance this holiday season is my holly leaf clips. 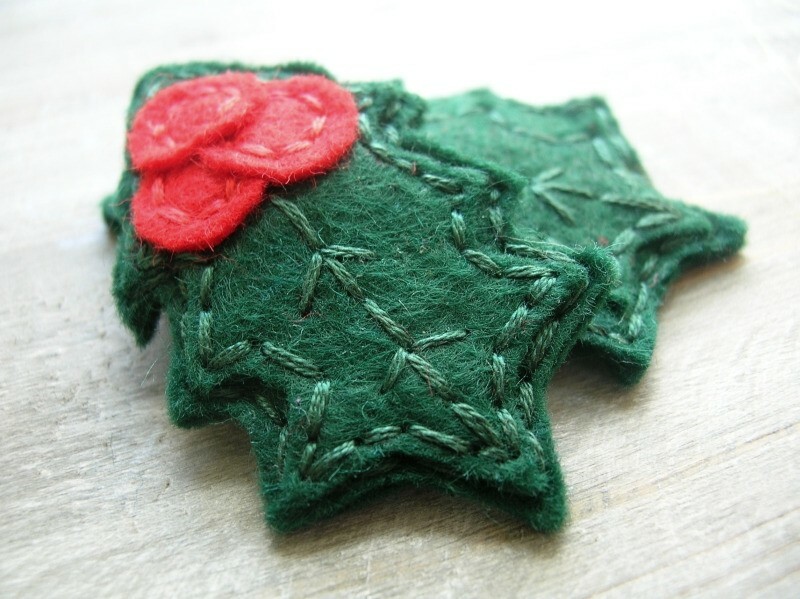 Feeling festive yet? If you're looking for something to spruce up your Christmas tree, be sure to check out the ornaments available in the shop! 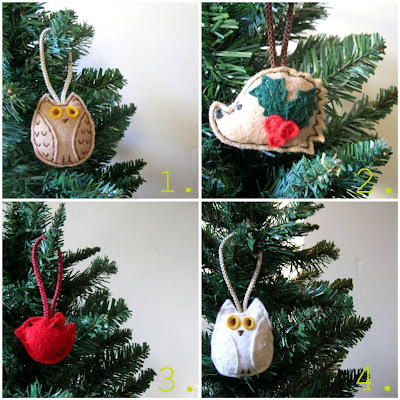 For more merry inspiration, be sure to stop by and see my cute little owl couples and other festive hair trimmings!